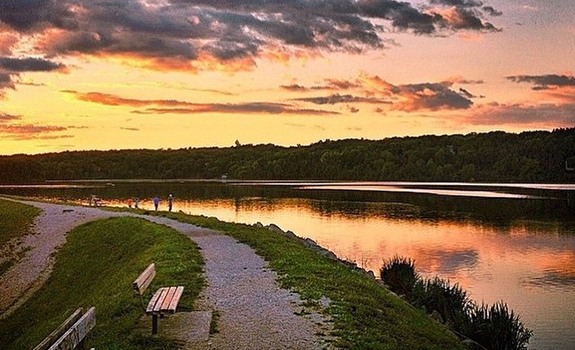 Featuring over 22 acres to explore, Argo Park is a must visit destination this summer. 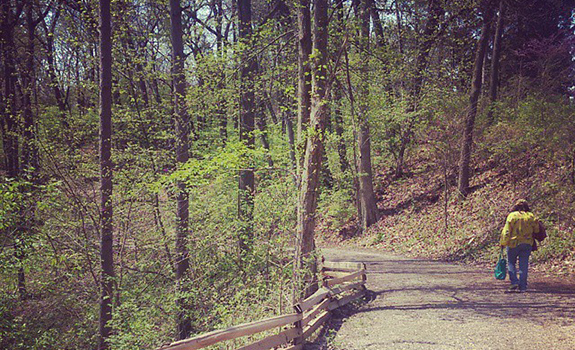 Located on the east side of Huron River, this walk offers a wide variety of sights and varying difficulties in trails. Don’t feel like walking? 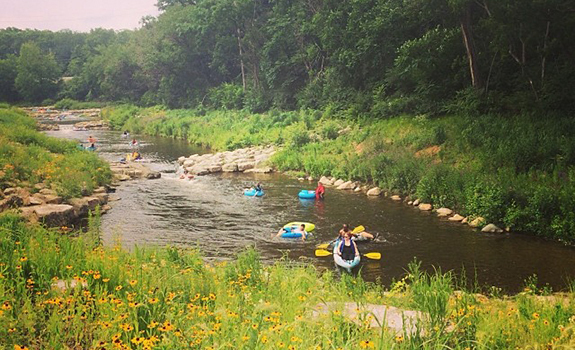 Hit up the Argo Canoe Livery to rent kayaks, tubes or canoes to travel up the Huron. Geddes Avenue: Here, you can overlook the entire garden and North campus from a commanding view at the top. Washington Heights: This is where the Guest Center is located which includes a small gift shop, concessions, and tour information. River Entry: You can also enter from the Huron River and dock your kayaks, canoes, or other watercraft while touring the gardens. Split into two sections, Oxbow and Foster, Barton Nature Area is over 100 acres large and filled with various landscapes. If you want to view a beautiful plain landscape, take a trail through Oxbow for the day. Looking for a woodland route? Foster is your place to explore this summer. Last but not least, the largest park in Ann Arbor is a walking only (no bikes!) park that covers over 150 acres of nature. 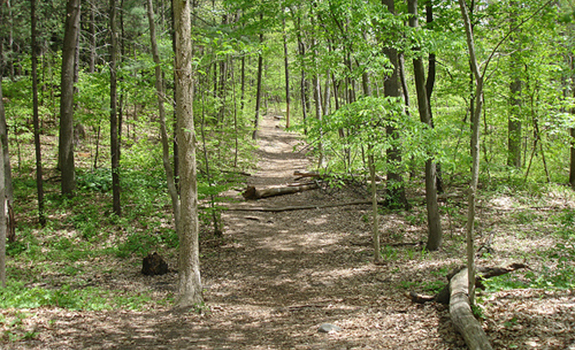 There are five different trails to take this summer at Bird Hills where you will see a variety of vegetation including wildflowers, oaks, sugar maples and more. 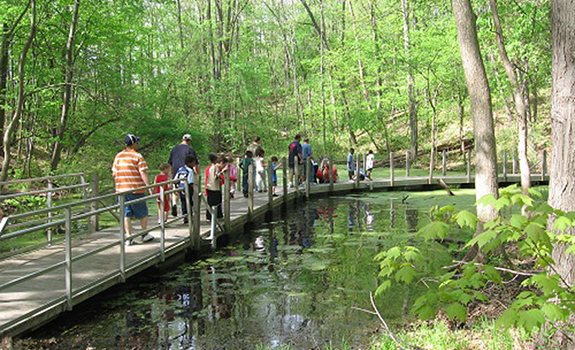 Founded & focused on educating/inspiring children to discover their local natural environment, the Leslie Science and Nature Center is the perfect place to take your young ones this summer. 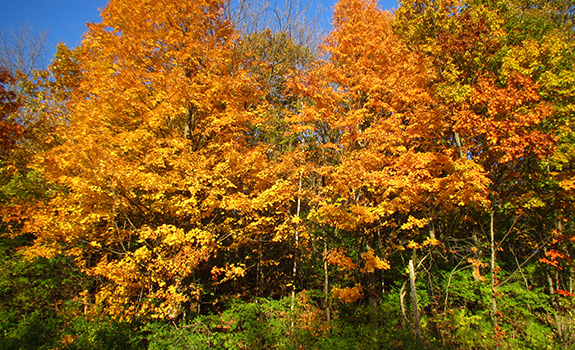 A 13-acre park located on the north side of Ann Arbor, Dhu Varren is “the” place to go when looking for a nice hike featuring birding, a wide variety of trees and a wetland area. Your favorite trail/walk didn’t make the list? Let us know where you like to hit the pavement in Ann Arbor in the comments below! Leslie Science and Nature Center is fantastic, especially if you have kids. DhuVarren woods is beautiful for birding, hiking, foraging. Great suggestions Nick! We’ll add them to the list!